Klinika Bocian is proud to work in partnership with some of the Uk’s leading fertility specialists. Our partners provide exceptional care to individuals and couples travelling for medical care. - Dr Dorota Cybulska M.D. 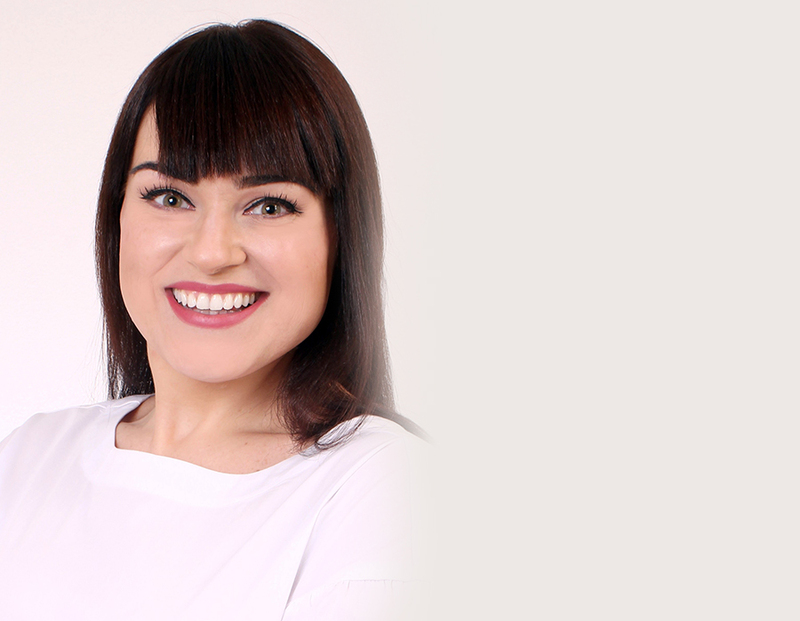 Dr Dorota Cybulska is specializing in infertility, diagnostics and treatment, menstrual cycle disorders, pregnancy conduction including high-risk pregnancies.